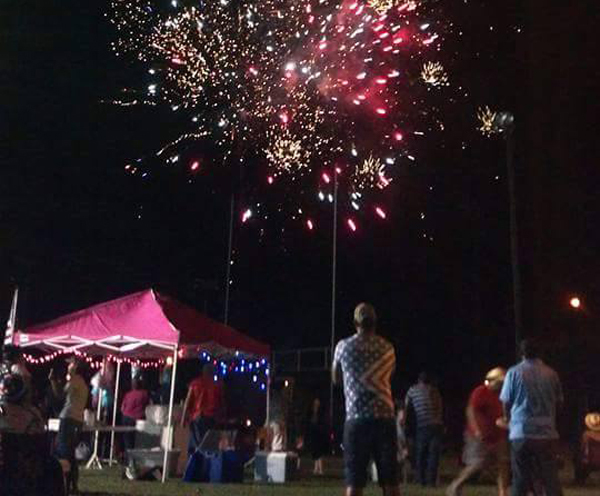 A fireworks display for the upcoming July 4th celebration in La Feria has been approved by the city council. La Feria will celebrate Independence Day on June 30th, instead of the Fourth of July, which falls on a Wednesday this year. The council also approved Ordinance 2018-08, which allows the consumption of alcoholic beverages. The item in question was tied to the June 30th event to be held at Veterans Memorial Park/Sports Complex. In other business, the council tabled setting up an organization called keep La Feria Beautiful Committee and a second committee to be in charge of La Feria events. The reason for tabling the two items was that two members of the council were absent and so those present decided to wait until next meeting set for Tuesday, June 26. Written by: admin on June 22, 2018.